The Yamaha YRA-315 B III Alto Recorder Ebony? delivers a rich body of sound, while providing the convenience of a durable, maintenance- free ABS resin construction. With its broad range of tonal expression and their superb playability, this recorders is fully competitive with more expensive wooden models. It has a slight resistance when you play for better breath control which gives greater tonal expressivity and projection. 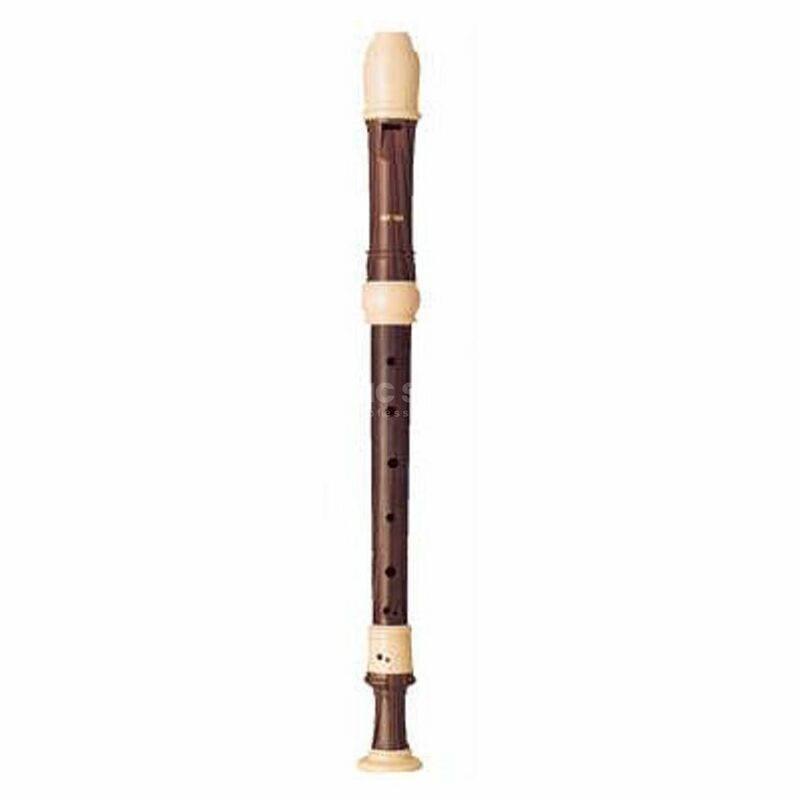 The 300 Series recorders come in a variety of styles, some offering simulated wood finishes.